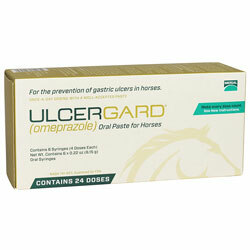 Use UlcerGard Paste for prevention of ulcers in your horse. 2 out of 3 competitive horses have stomach ulcers. Makes sense. Wherever there is stress, there can be ulcers. Equine Gastric Ulcer Syndrome (EGUS), stomach ulcers, is when sores on the stomach wall develop and are caused by excess acid.  When you administer UlcerGard to your horse, you are giving the only medicine that is FDA approved and proven effective product for preventing ulcers. Each UlcerGard paste syringe contains 2.28g of omeprazole just like GastroGard. Same ingredients as GastroGard. 4 doses per syringe. If your horse experiences stress due to changes in routine, diet, and exercise regimens that come with confinement, training, travel and competition; ask your veterinarian about proactive ulcer prevention with ULCERGARD® before treatment is ever warranted. The minimum recommended dosage is 1/4 syringe or 1 mg/kg per day (0.45 mg/lb). When given once daily during the stressful period, ULCERGARD has been shown to effectively prevent stomach ulcers in horses. This effect was tested in horses exposed to stressful conditions for either 8 or 28 days. When you administer UlcerGard to your horse, you are giving that only medicine that is FDA approved and proven effective product for preventing ulcers.